Read more about Qnap TS-653B-8G auto tiering. 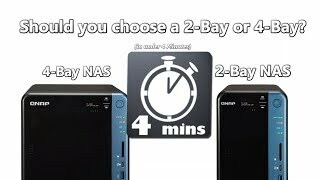 If you buy this Qnap Desktop NAS and hard drives we do free build and test for the unit and hard drives. So you can use this device straight out of the box. All free of charge in TS-653B-8G price. I love if because of pci slot- i can upgrade it with SSD cache or 10GBE network card.